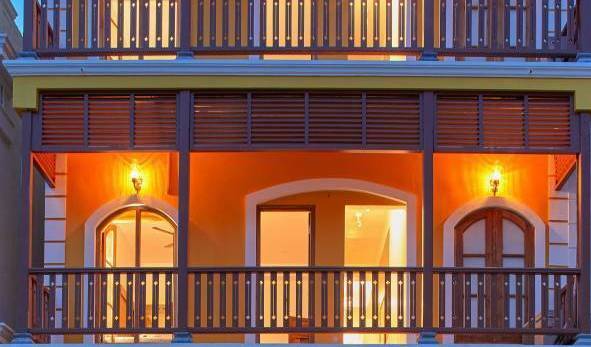 Pondicherry's finest luxury hotel, a boutique property in the heart of the colonial "White Town” to experience a French atmosphere in the central region of historical francophonic French quarters. 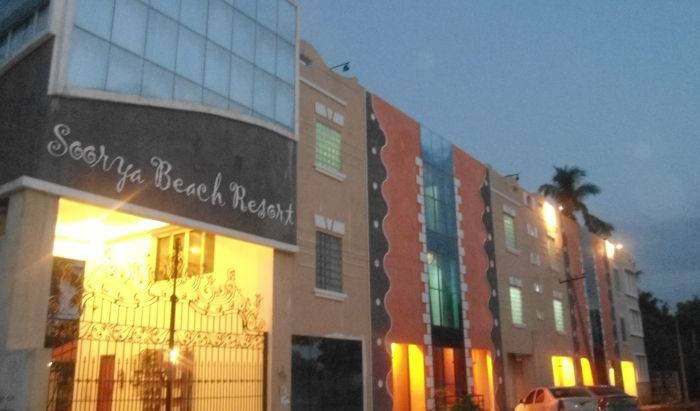 villa olivia is a suitable for friends, couples and familly traveller the best budget guest house in pondicherry near the beach . This flat has got A/C & NON A/C rooms with living room and has also got a fridge and kitchen facilities . In total 7 people can sleep in this floor . This Studio can be used by the couples and corporate for more relax .